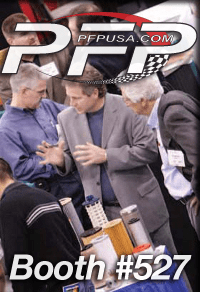 Are you going to INDA’s Filtration 2010 Conference & Expo in Philadelphia? We will be there all three days, from November 30th to December 2nd! Do you want to save both time and money in your business? This world-class conference is the place to be! At the expo, you’ll be able to do one-stop shopping, where you can compare state-of-the-art filtration products and their prices. Are you a filter manufacturer or a vendor? You must attend this event. Over 100 key companies will be exhibiting. Meet your suppliers and customers in person! There will be various sessions that cover topics such as sustainability, energy savings, enhancing performance, and the protecting the environment. There will also be tutorials on “air and liquid filtration“, “choosing the right filter” for your application, and much more. We hope to see you there!